Bird nest soup is not only delicious, but also according to traditional Chinese medicine, bird nest soup is known for the various health benefits such as immune system booster, help with digestion, anti-aging, increase libido, good source of protein, & to support the internal organs such as lungs & kidney. The ‘Epidermal growth factor’ inside the nest also believed to be able to help with skin regrow and remove wrinkles. Eating swiftlet bird nest soup is regarded as a privilege in China. It’s a luxury like shark fin. In ancient times only the emperor and nobles have access to it. So it’s a symbol of good taste. 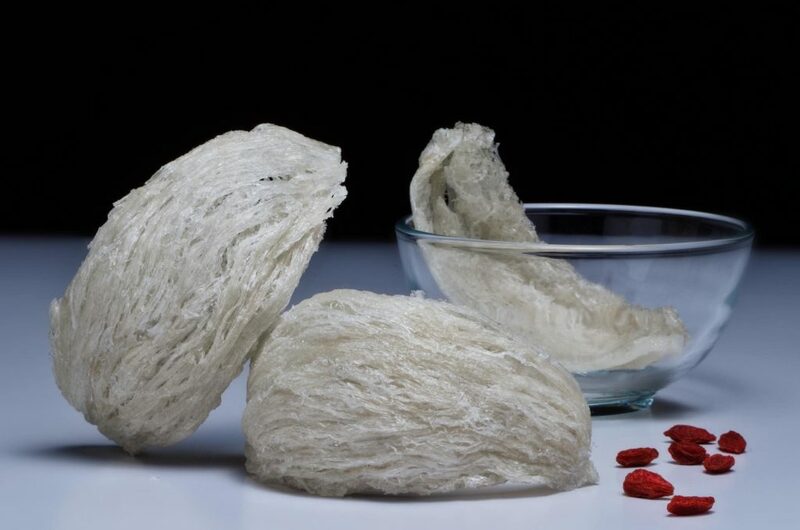 Unlike other Chinese health foods which contains many types of herbs in one compound, the edible bird nest is actually created by swiftlet bird using its gummy saliva which hardens when exposed to air, usually in the caves or empty buildings. It may sound disgusting to some people but because of the health benefits and its scarcity, the demand for bird nests often outweigh the supply of the bird nests itself. Processing the raw bird nest is a tedious task which requires skills and patience, it could take up to 1-2 hours to clean 30-40 grams of the bird nest before it is ready for consumption. Bird nest soup is also a delicacy in many countries other than Asia, such as US & Australia. The demand in these countries are increasing rapidly because of Asian’s influence but there are only a few dozens of restaurants actually served bird’s nest soup in these countries. Most Americans and Australians, don’t eat it, it is mainly a dish they prepare for curious tourists who have heard about the benefits of bird’s nest. Bird nests are best stored in a cool dry place and sealed in the original packaging if not used. To get the best out of the bird nest soup, it is recommended to soak the bird nest in cold water overnight before they are mixed with the ingredients you are preparing. The Bird’s nest itself doesn’t really have a lot of smell or taste, the texture is like soften gelatine and jelly. 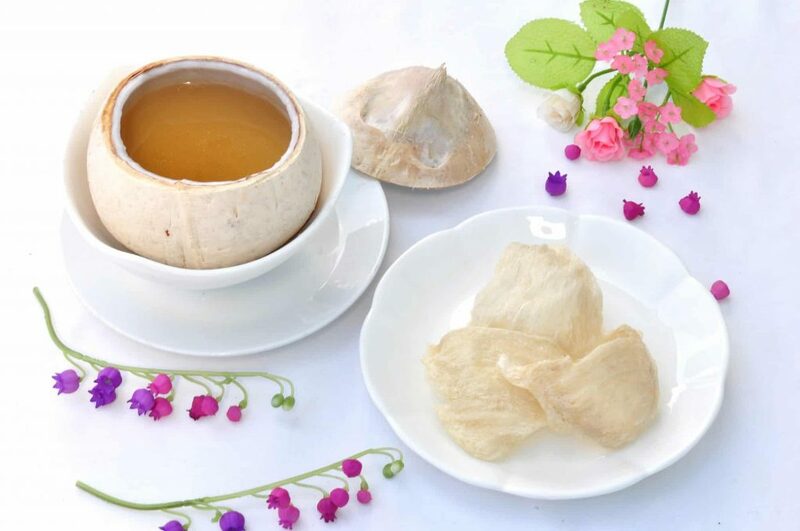 Many people usually cook bird’s nest soup with rock sugar and serve as a sweet dessert soup. Have a look at our bird’s nest soup recipes page for some amazing bird nest soup recipes.